The next generation of sunscreens is just hitting the market -- including L&apos;Oreal&apos;s Anthelios SX and products containing Helioplex -- designed to offer fuller protection against both UVA and UVB rays. Given all the new options, how do you know which is the best sunscreen for face? "For most people, trying to compare one sunscreen to another can be complicated," says David J. Leffell, MD, professor of dermatology and surgery at the Yale School of Medicine in New Haven, Conn. 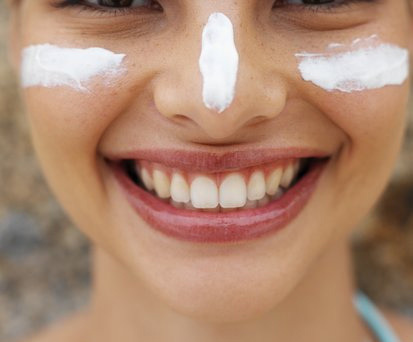 While choosing the best sunscreen is important, perhaps even more crucial is using it correctly -- something a lot of us don&apos;t do, says Henry W. Lim, MD, chair of the department of dermatology at the Henry Ford Medical Center in Detroit. So before you plop down on the lawn chair -- or take the kids to the beach -- here are the sunscreen facts. Sunscreens help shield you from the sun&apos;s dangerous ultraviolet (UV) rays in two ways. Some work by scattering the light, reflecting it away from your body. Others absorb the UV rays before they reach your skin. A few years ago, choosing a good sunscreen meant you just looked for a high sun protection factor (SPF) -- which rates how well the sunscreen protects against one type of cancer-causing UV ray, ultraviolet B (UVB) "SPF refers to blockage of UVB rays only," says Leffell. Research soon showed that ultraviolet A rays (UVA) also increase skin cancer risk. While UVA rays don&apos;t cause sunburn, they penetrate deeply into skin and cause wrinkles. The Environmental Protection Agency estimates that up to 90% of skin changes associated with aging are really caused by a lifetime&apos;s exposure to UVA rays. So which is the best sunscreen for you? 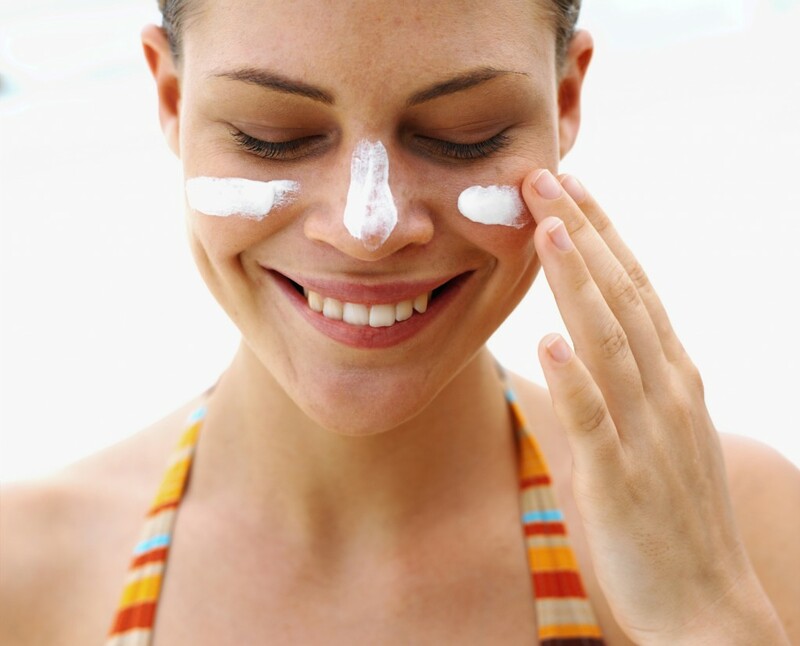 Clearly, you&apos;ll want a sunscreen with broad-spectrum or multi-spectrum protection for both UVB and UVA. Ingredients with broad-spectrum protection include benzophenones (oxybenzone), cinnamates (octylmethyl cinnamate and cinoxate), sulisobenzone, salicylates, titanium dioxide, zinc oxide, avobenzone (Parsol 1789) and ecamsule (Mexoryl SX). SPF 15 or higher for UVB protection. The SPF factor rates how effective the sunscreen is in preventing sunburn caused by UVB rays. If you&apos;d normally burn in 10 minutes, SPF 15 multiplies that by a factor of 15, meaning you could go 150 minutes before burning. Keep in mind that the higher the SPF, the smaller the increased benefit: contrary to what you might think, SPF 30 isn&apos;t twice as strong as SPF 15. 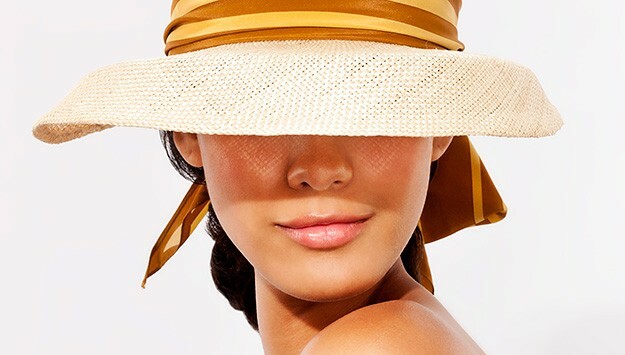 While SPF 15 filters out 93% of UVB, SPF 30 filters out 97%, only a slight improvement. There is no rating to tell you how good a sunscreen is at blocking UVA rays, says Leffell. So when it comes to UVA protection, you need to pay attention to the ingredients. Ecamsule. One newly approved ingredient that blocks UVA is ecamsule. It&apos;s been available in Europe and Canada, as Mexoryl SX, since 1993. In the U.S., ecamsule is now sold in L&apos;Oreal&apos;s Anthelios SX products. It isn&apos;t cheap. A 3.4 ounce tube -- barely enough for 4 full-body applications -- can run $30. Avobenzone. Neutrogena&apos;s Helioplex isn&apos;t really a new ingredient; it&apos;s a "stabilized" version of a common UVA-blocker called avobenzone (or Parsol 1789). Unless it&apos;s stabilized, avobenzone breaks down when exposed to sunlight -- exactly what you don&apos;t want in a sunscreen. You&apos;ll find stabilized avobenzone in other sunscreens, too, like Active Photo Barrier Complex and Dermaplex. Some of the excitement about these new products is advertising hype, says Leffell. For instance, any brand-name sunscreen that has avobenzone is stabilized. If you want to spend $30 on a bottle of sunscreen, go ahead. But you can get equally good protection for a lot less. If you&apos;re going to be exercising or in the water, it&apos;s worth getting a sunscreen resistant to water and sweat. But understand what this really means. The FDA defines water resistant sunscreen as meaning that the SPF level stays effective after 40 minutes in the water. Very water resistant means it holds after 80 minutes of swimming. These sunscreens are in no way water-proof, so you&apos;ll need to reapply them regularly if you&apos;re taking a dip. Even if a brand is recommended by all the experts, if you don&apos;t like it, you&apos;re not going to use it, says Karrie Fairbrother, RN, president-elect of the Dermatology Nurses Association. Personal preference is really important. The sensitive skin of babies and children is easily irritated by chemicals in adult sunscreens, so avoid sunscreens with para-aminobenzoic acid (PABA) and benzephenones like dioxybenzone, oxybenzone, or sulisobenzone. Children&apos;s sunscreens use ingredients less likely to irritate the skin, like titanium dioxide and zinc oxide. Unlike chemical ingredients, these protect babies&apos; skin without being absorbed, Fairbrother says. Sunscreen for skin problems or allergies. People who have sensitive skin or skin conditions like rosacea may also benefit from using sunscreens designed for children. Go for titanium dioxide or zinc oxide instead of chemicals like para-aminobenzoic acid (PABA), dioxybenzone, oxybenzone, or sulisobenzone. If you have skin irritation or allergies, avoid sunscreens with alcohol, fragrances, or preservatives.